True Comfort Can Be Yours! Contact Our Experienced HVAC Technicians Today. Justin and Kevin were fast, friendly and professional. They put in a new heater and installed a new thermostat for us. Great service!! Very quick response during busy season, quick and honest diagnosis and fix, good prices, would recommend to anyone! "Call Pro-Tech First! I ended up getting a Pro-Tech service provider as a second opinion after some hefty repairs were recommended for my Furnace and Water Heater. The technician was incredibly helpful in identifying where the other company went wrong and making a few small adjustments for everything to run smoothly — at no extra cost! Now I have peace of mind that we are ready for the cooler months ahead. Thanks, Pro-Tech!" 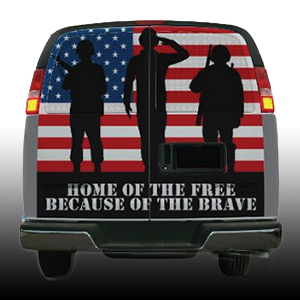 "I just want to say thank You for the almost 30 years that Pro-Tech Heating and Cooling has provided HVAC service to me at my home, my business and for several other members of my family. 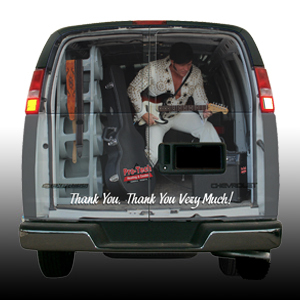 They have always provided the best service whenever called — days, nights or holidays. 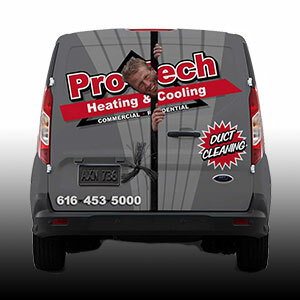 I would refer Pro-Tech to anyone for their HVAC needs." "I have used this company a few times now for service work and just recently for a full replacement. Prices are very fair, workmanship is great, they show up on time and leave the place looking good. Their service guys are professional and nice to deal with. We will keep using this company as they provide good quality work, tell us the truth, and give us a good value." 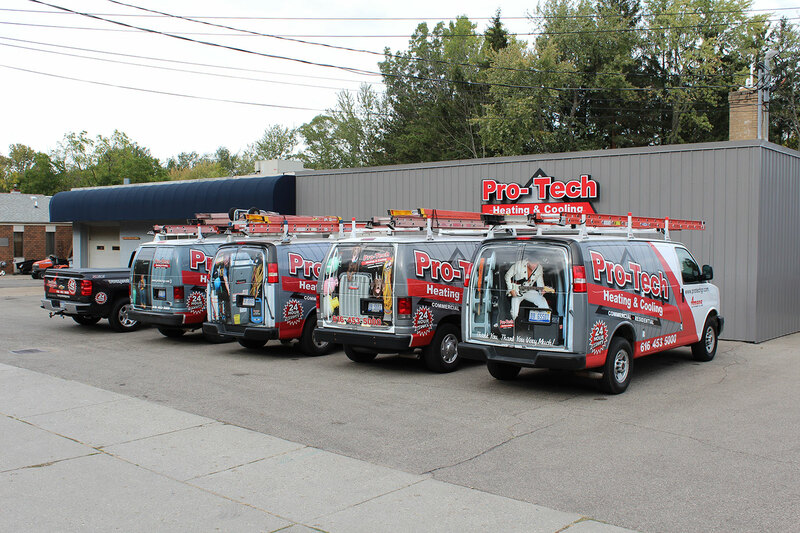 "We love Pro-Tech! They are definitely the only company that is going to do all the work at our house. All the workers are friendly, trustworthy, and honest. Highly recommend them to everyone!" "We called Pro-Tech on Super Bowl Sunday and they arrived in under an hour! They fixed our pilot on the water heater with ease and were very friendly and professional throughout the process. 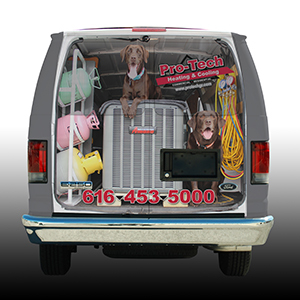 I would recommend Pro-tech to anyone that I know and we will be using them in the future!" 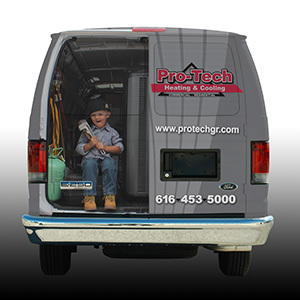 At Pro-Tech, we’re not just taking care of your home or business — we’re taking care of the people around you that matter most. 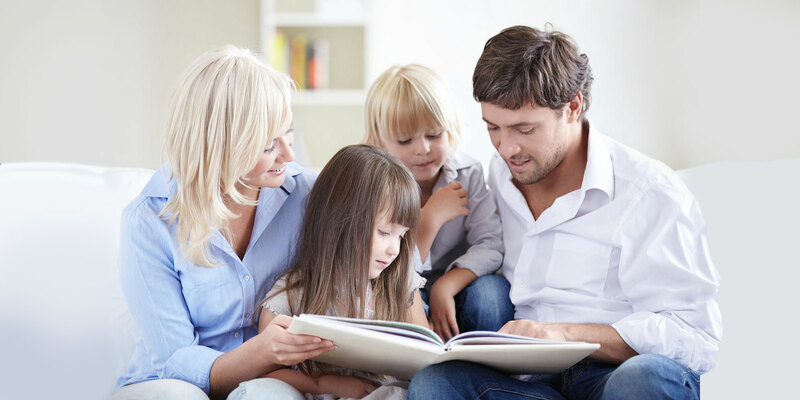 Family owned and operated since 2003, Pro-Tech Heating & Cooling continues to provide superior Grand Rapids HVAC services for homes and businesses in greater Grand Rapids and throughout West Michigan. 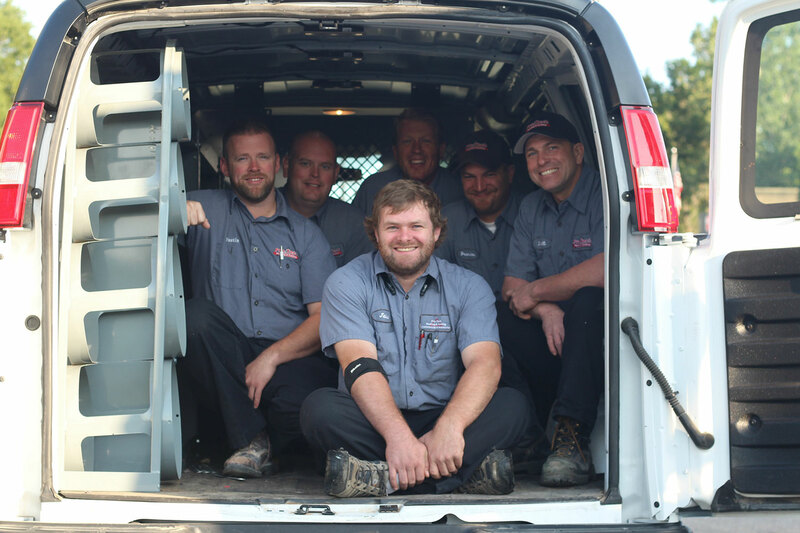 Our ultimate goal remains simple — to ensure that your heating and cooling systems run smoothly, combined with support from professional and dependable HVAC technicians. Pro-Tech’s experts understand that maintaining an efficient and comfortable heating and cooling system comes down to the little things — from regular air conditioning, furnace and water heater repairs to complete installation of new systems. 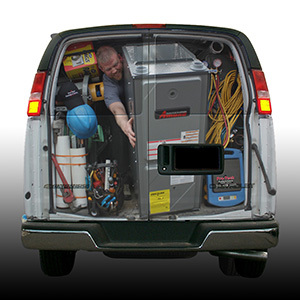 We also know firsthand that the comfort and safety of your family, friends, employees and customers depends on us doing a great job every time. For top-quality heating and cooling services in the greater Grand Rapids area, let Pro-Tech ensure that the systems in your home or business work properly year round. For more information about Grand Rapids HVAC services from Pro-Tech Heating & Cooling, please contact us here or call us directly at 616.453.5000.